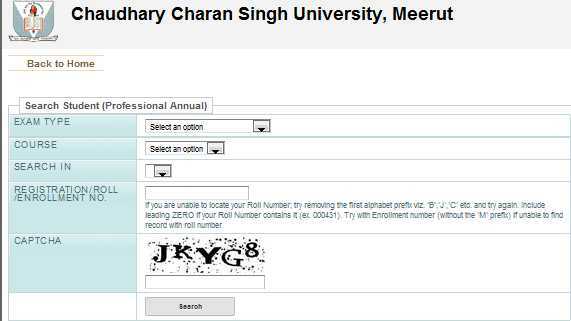 Can you please get the Professional (Annual) Examination Forms (Regular/Back/Ex), Chaudhary Charan Singh University? 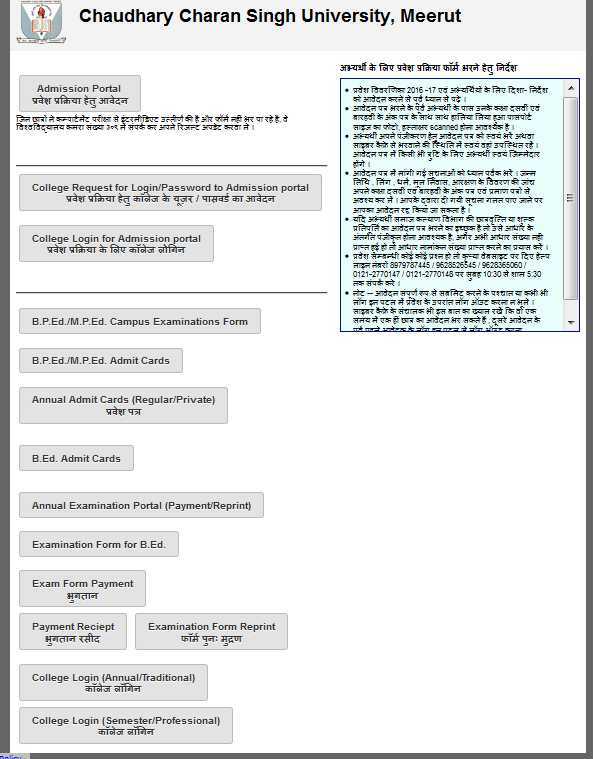 I will tell you simple procedure to get the Professional (Annual) Examination Forms (Regular/Back/Ex), Chaudhary Charan Singh University. if my daughter not give the exam as ex student last year, is possible to fill this year form of as ex student in ccsu, please give the procedure of same.